The Host Hotel, Fairmont Chateau Whistler has special rates for this event. For reservations, contact Fairmont Chateau Whistler quoting the Whistler Writers’ Festival for the weekend of October 11-14, 2018. Save with ‘Bed and Book’ packages! 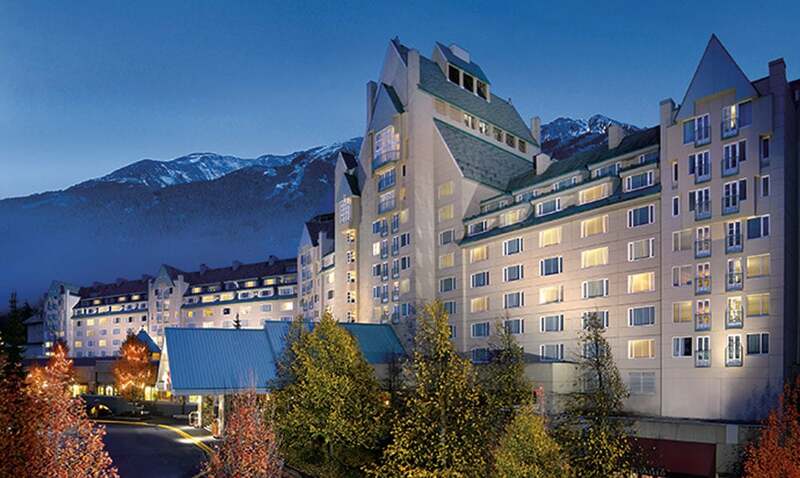 For a complete festival experience, reserve your two nights’ stay at Fairmont Chateau Whistler including a full Whistler Writers Festival pass per person (Includes all events except the Writer-In-Residence program. Must choose one event when there are concurrent events). Rooms starting at $199/night. To reserve your room (only) at Fairmont Chateau Whistler, book online or call 1 800 606 8244 and use the promo code PRWWF1. All rates are subject availability. Festival packages must be purchased five days prior to arrival. Taxes, parking and resort fee extra. Daily resort fee of $15 CAD per room, per night plus applicable GST and Provincial Hotel Tax applies. Fairmont Resort Fee Privileges.